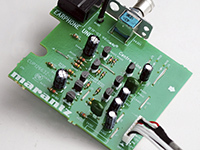 Instead of employing conventional IC-based op amp chips in the final audio output stage, the CD5005 features our exclusive HDAM-SA2 discrete component modules, which provide wide bandwidth, fast slew rate, lowest noise and lowest distortion. The HDAM-SA2 is a highly refined HDAM module, with superior performance compared to earlier HDAM versions, and is found on our high end disc players and our audiophile network audio players. 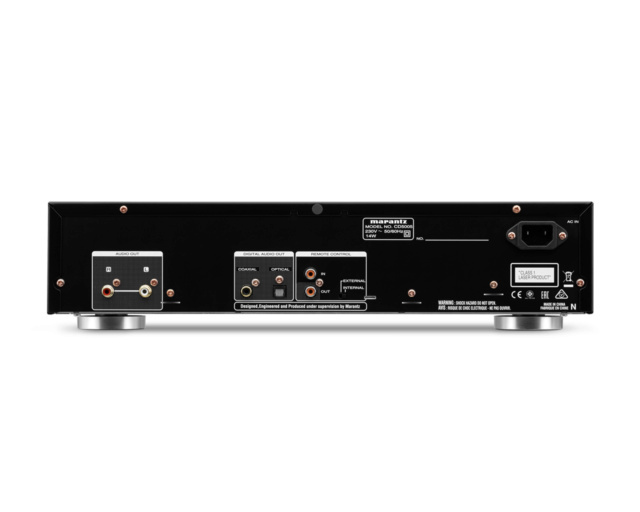 For compatibility with the widest range of audio formats, the CD5005 features the reference class CS4398 24 bit/192 kHz digital to analog converter, the same device found on our premium models. 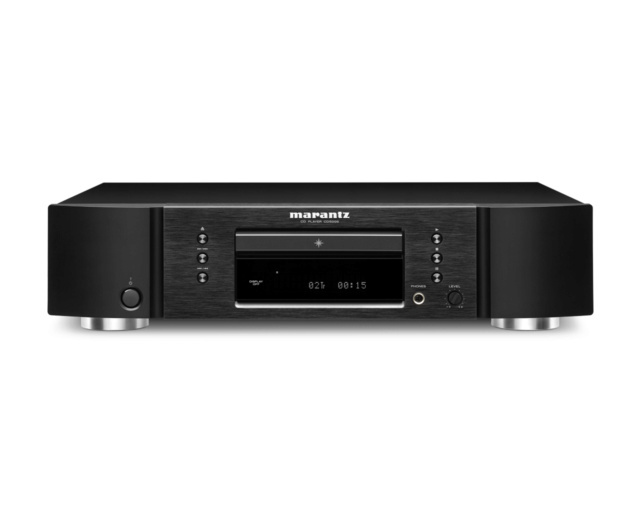 Connect the CD5005 to a Marantz amplifier via the remote control output port and from the amp to a Marantz network audio player for reliable remote control operation. 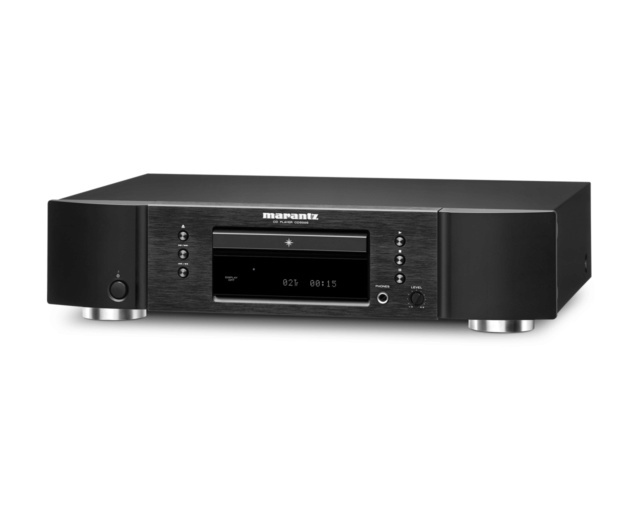 This lets you place the CD5005 on a shelf for easy accessibility, while the amplifier and network audio player can be tucked away in a cabinet, to reduce visual system clutter. The easy to read fluorescent display features clear alpha-numeric characters as well as a range of punctuation characters for instant readout of track titles, artist/album names and other information. The CD5005 is also compatible with music discs that feature CD Text. Founded in 1953, Marantz has a long and rich history of designing audiophile components that have been embraced by music lovers and critical listeners around the world. Because Music Matters so much in our lives, the CD5005 carries on our long tradition of delivering a superlative music listening experience. Price :RM1399 with postage within Peninsular Malaysia.